Crack those piggy banks open. 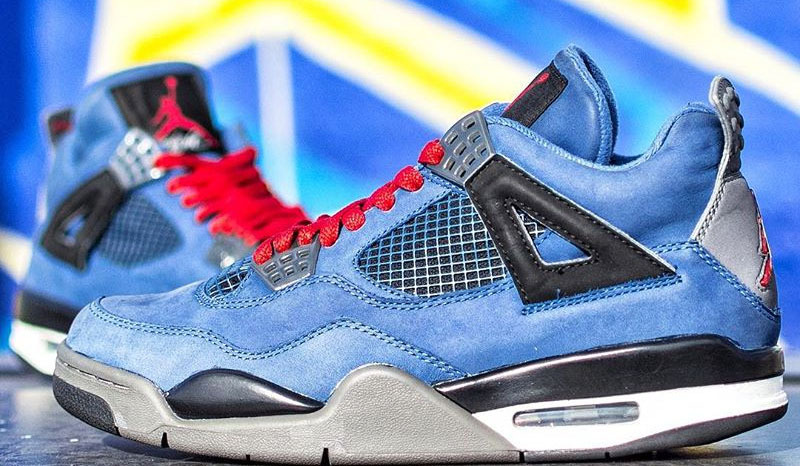 In the discussion for the most sought after Air Jordan of all-time, the "Eminem" Jordan 4 is up for grabs once again. Exclusively given to friends and family when the Encore album released in 2005, the retro is said to be limited to 50 pairs. This size 8, in NDS condition, is listed at The Collection Miami for a mere $23,000. And there's no option to finance. While you're debating on whether or not to drop your salary on kicks, enjoy a look back at The History of Eminem's Sneaker Collaborations.